Calcium is essential to our health, and you might be surprised to learn that it is more abundant in your body than any other mineral. It plays key roles in building healthy bones and teeth, not to mention heart health, muscular and nerve function. The DRI (daily recommended intake) is 1,000 mg. per day for healthy individuals, but this number changes for women over the age of 50, young children and certain other special populations. In our modern day diet, many adults do not get enough calcium in the diet, which can be quite problematic. To add insult to injury, a lot of people are confused about what the best sources of calcium actually are (hint: it’s not chugging milk), and getting the bulk of our calcium from commercial dairy should not be the answer. Dairy can be a great source of calcium for some people, as long as it is of good quality. If you are not dairy sensitive, cheese is an excellent source of calcium. Raw cheese is best, and is becoming easier to find at stores like Trader Joe’s and even your average grocery store. Parmesan cheese provides the most calcium of any cheese, at 331 mg per one ounce serving (1). Soft cheeses (like brie, for example) contain far less, so stick to hard cheeses whenever possible. Interestingly, calcium from high quality dairy products are more easily absorbed by the body than the calcium found in plant sources, and offer a great source of protein. 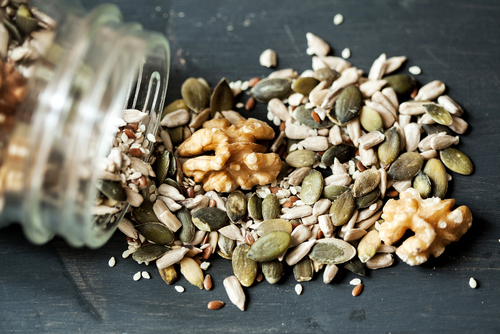 Seeds are not only a good source of calcium, but they also contain a plethora of other important micronutrients (minerals and vitamins), as well as protein. The seeds highest in calcium include chia, poppy and sesame. Seeds are also quite high in anti-inflammatory omega 3 fatty acids, especially chia seeds (2). 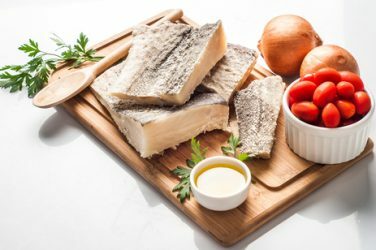 You might be surprised that sardines are one of the best sources of calcium, due to the fact that their bones are edible (canned salmon can work, too, although they provide less calcium). Make sure to opt for wild sardines, whenever possible, and make sure they come packaged in either water or olive oil. One can of sardines offer 35% of the RDI (recommended daily intake) of calcium (3). Yogurt is another fantastic source of calcium, and even those who are dairy sensitive are able to better handle yogurt, as it is fermented (but not always, this depends on the individual). Opt for plain yogurt and add your own sweetener if desired, like a bit of raw honey or maple syrup. One cup of plain yogurt contains 30% of the RDI for calcium (4), and is one of the best food sources of probiotics, which is beneficial bacteria that your gut needs to stay healthy. Greek yogurt offers slightly less calcium, and while low fat yogurt might offer more, it is also missing some of the health promoting fats found in whole, plain yogurt. Not only are beans and lentils relatively high in calcium, but they are also a great source of vegetarian protein, fiber and certain key micronutrients such as magnesium and potassium (among others). Winged beans and white beans contain the highest amount of calcium. Studies show that beans also work to lower LDL (“bad”) cholesterol levels and reduce your risk of type 2 diabetes (5). Add this to the long list of reasons that green, leafy vegetables should be part of your daily diet. Kale, spinach and collard greens are the ones that offer the highest amounts of calcium, and they also contain high levels of magnesium and other crucial minerals and vitamins. One cup of collard greens offers roughly 25% of the RDI for calcium (6). Remember; however, that plant sources of calcium are often not as readily available to the body, as some contain oxalates that bind to the calcium, making it hard to absorb. Who doesn’t love the crunchy and satiating goodness of almonds? One serving equals one ounce (a small handful), which offers 8% of the RDI for calcium (7). Almonds are also an excellent snack choice to keep you feeling full and lessen cravings for sugar and carbs, as they are packed full of heart healthy and satisfying fats. 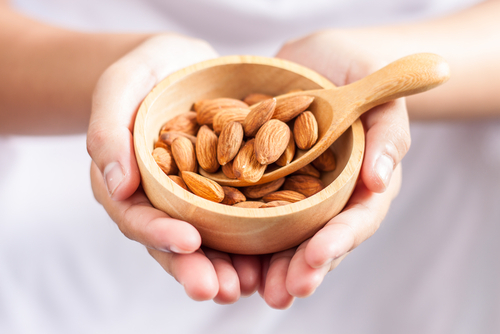 If weight loss is your goal, stick to eating almonds (and any other nut) in moderation. Depending on where you live, figs may or may not be a good choice, depending on availability. If you can’t find them fresh, dried figs will work too, offering about 5% of the RDI for calcium in a one ounce serving (8). Figs are also a good source of potassium. Obviously if you are dairy sensitive, milk is not going to be your best bet for calcium, but for those that can handle it, it’s a superior calcium source. However, keep in mind that “conventional” milk is often packed with potentially harmful hormones and antibiotics, so look for organic and (ideally) raw milk, which can be found at your local farmers market or even online. Milk offers a whopping 350 mg of calcium (although this differs a bit depending on the type of milk), and also acts as a great protein source that is rich in vitamin D (9). Goats milk is also very high in calcium, and the calcium in all milk is better absorbed by the body than that from plant sources. Last but not least, you can get 20% of the RDI for calcium through a 1 oz. serving of whey protein. 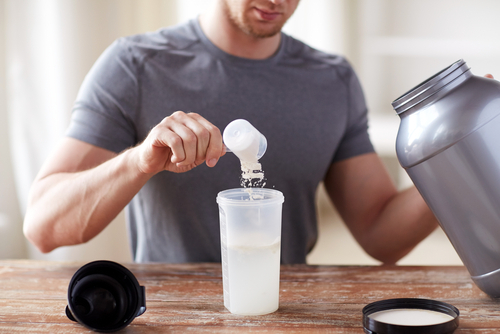 While a high quality whey protein powder can offer many benefits, unfortunately many of the choices you’ll find at your local grocery store or GNC are full of preservatives, flavoring agents and other not-so-healthy ingredients. Look for a grass fed whey protein powder, which can also be found online. Some great brands include Naked Whey, Jarrow Grass Fed Whey, or Opportuniteas Grass Fed Whey. 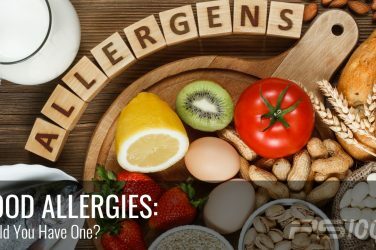 Many people who are dairy sensitive will tolerate whey protein, but again, this depends on the person. 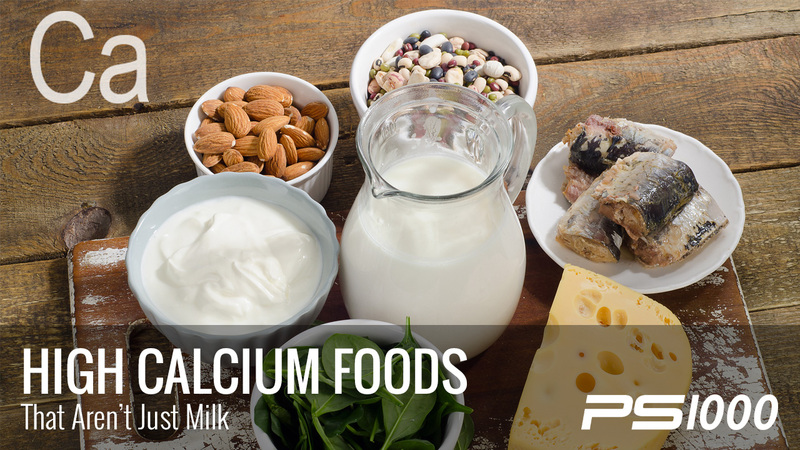 Calcium is an incredibly important nutrient, and there are plenty of rich food sources to choose from. If you eat dairy, always opt for raw and/or organic whenever possible, and skip products that have a long list of added ingredients. If you are dairy free, choose from some of these nutritious and delicious plant sources to make sure you are meeting your body’s nutritional need for calcium.